This homemade cleaning spray is SUPER easy to make (did I use the word super enough in the video?! I was excited) not to mention dirty cheap! It uses strong alcohol and vinegar to cut the grim and remove the germs and the bad odors from nasty counter tops. Works great in the kitchen, bathroom, and really anywhere. See notes for more information. 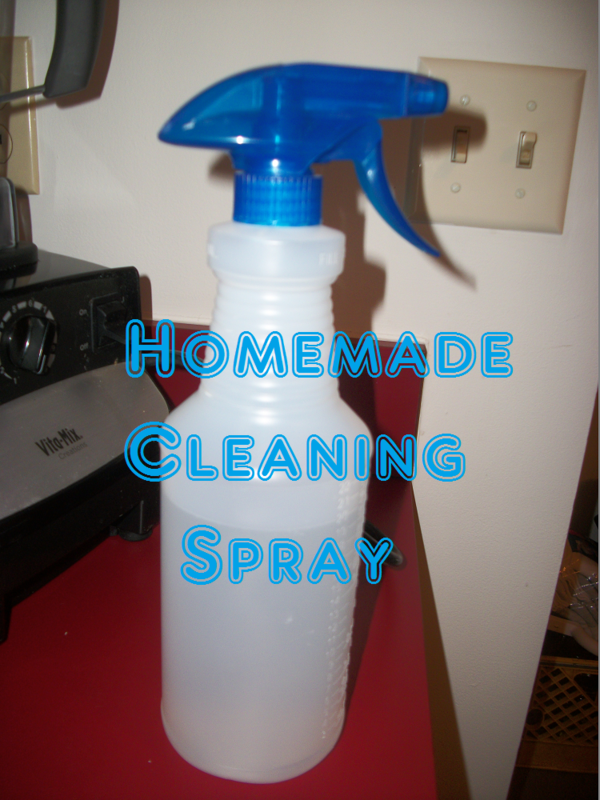 Mix all ingredients in a quality spray bottle and lightly shake to combine. That’s it! Note: If you have an issue with using dish soap or oils then leave them out. I will do a video later showing how I clean my counters but this spray works great without it. That being said, I haven’t had an issue with soak residue or damage to counter tops. I have used this formula on different types of counters and it’s been successful. Note: Research has told me that vodka might not be strong enough to kill germs like salmonella. Half of the internet says yes, half doesn’t. To be on the safe side I would suggest using something stronger such as white lightning or moonshine or everclear. Something above 80 proof. Vodka itself is around 80 proof but everclear is 190. So you can see how much stronger it is. The choice is up to you and both are extremely cost friendly. So finally I have a product review for you guys, and I think this one is super amazing! Today we’re reviewing this: Crystal Body Deodorant 5oz Rock. This product may seem very strange to you guys, however I assure you, its great. Firstly let me explain what I was looking for in this product. Price for value, how long it will last, eco-friendly, smell factor, and overall product quality. Natural Deodorant Protection. 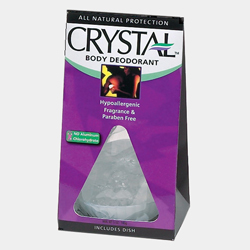 Crystal body deodorant ™ is made of 100% natural mineral salts which eliminate odor by leaving an invisible protective barrier against odor-causing bacteria. It is fragrance free, non-sticky, non-staining, leaves no white residue and can be used by both men and women. Crystal body deodorant ™ can last up to a year of daily use. Directions: Moisten the top of the stone and smooth under arms or soles of feet. It will feel silky smooth when wet. Must be applied to clean skin. Natural mineral salts, ammonium alum. My husband started developing a massive allergic reaction to the deodorant he’d used for over 10 years, so suddenly I needed to find something that was hypoallergenic, cost effective since we’re on a tight budget, and I wanted something that was environmentally friendly. All of that together tends to be a stretch, however I was very happy to find this when at my local whole foods. I had seen this before, and just pushed it off as some kind of scam product, however this is totally not the case. Within three days of using this product, his massive rash disappered however wanting to be sure it was his old deodorant was the product, two weeks later he tried using it again, and within a few hours the rash came back. So the main reason for purchasing this product was already verified. Now lets talk about cost. This product was about $7 usd after taxes, and so far it is proving to be well worth the money. This product claims to last for an entire year, and so far with 3 months of daily use by myself and my husband, it barely looks worn leading me to believe it really will last for an entire year. If you do the math, that’s about 2 cents a day for one person. On cost this product is 5/5 and on lasting quality that makes it 5/5 as-well. Eco-friendly is a little harder to judge because you have to put faith in what the manufacteror says, however after much research online, I have found nothing to suggest this product is harmful to the earth or humans, another 5/5. Judging smell is hard to do, this product has no smell, another amazing quality for me. However to go a little more into this, I want to say it makes you have no body smell. Another 5/5. 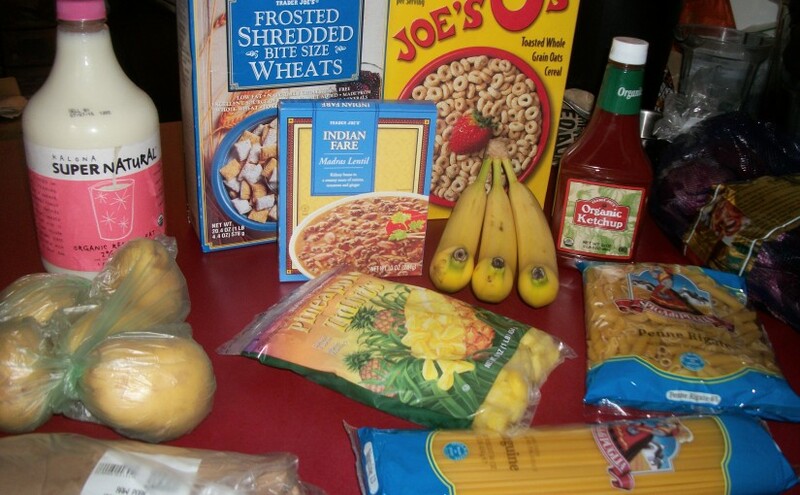 Last but not least on this review is the overall quality. I have found absolutely no flaws in this product, leading me to believe its just about perfect, overall this product is a perfect 20/20. To buy this product you can go to their website which is www.thecrystal.com or you can visit any whole foods or other natural grocery stores. If you’ve used this product before or are going to use it, lemme know in the comments what you think.